We all have 168 hours in a week, so why is it we feel we don’t have the time to focus on the things that matter most? It’s not you - it’s the systems that are failing. Productivity Paradox is a weekly podcast specifically designed to give you ACTIONABLE strategies and exercises to help you create a life centered around YOUR own personal PRIORITIES. 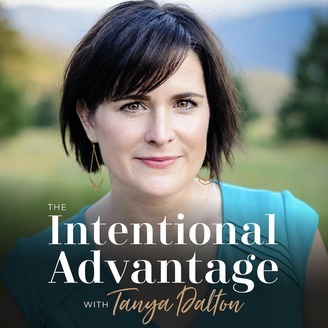 Tonya Dalton is a leading expert in harnessing your productivity and streamlining systems to help you discover the strategies that work for YOUR life. Through time proven tactics, you can discover your own customized productivity system and achieve life changing results in business, relationships and personal growth. Season 10 is all about bending time to make sure you’re being productive and filling those hours with what's most important to you. Are you really being productive? We tend to think that the more items that we check off our to-do list, the more productive with are, so we feel obligated to try to do everything and to do it well in order to be "productive". 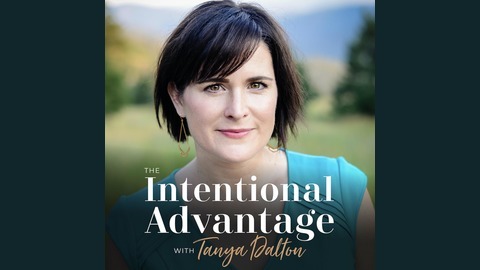 In today’s episode, we're talking about shifting your mindset so you can embrace the idea of being enough, changing how we think about being busy & having an abundant mindset when you approach your time. It can sometimes feel like we're a victim to time, but what we need to realize is that we actually have the power over time.